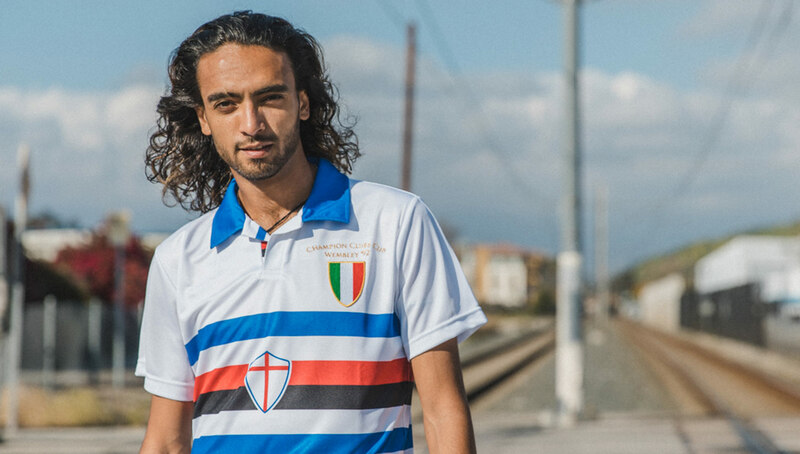 In yet another stunning retro collection, the COPA Sampdoria line features four kits ranging from 1956 to 1992. 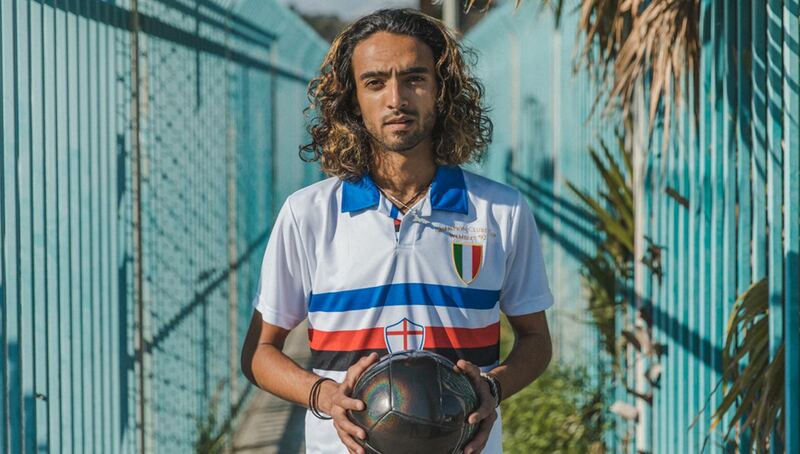 We get an exclusive up-close look of the premium line, which is available now through select COPA retailers. 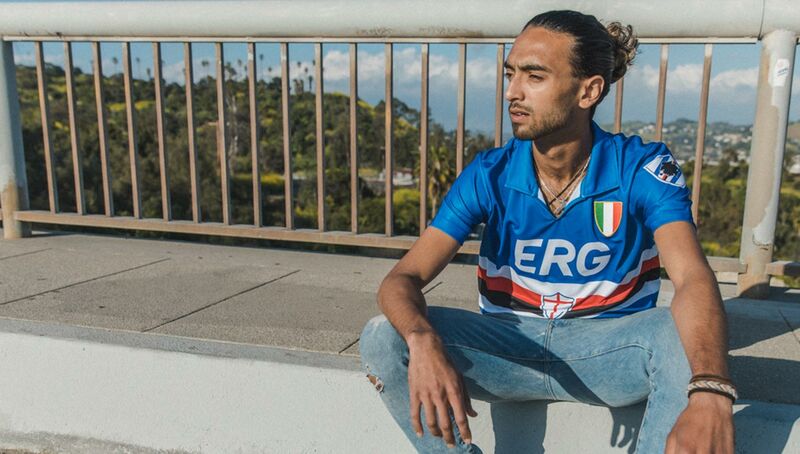 COPA has done it again. 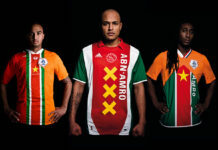 In the past year alone, we’ve seen the Dutch retro specialists bring back some absolute classics from Juventus, West Bromwich Albion, and Norwich City FC, in addition to their own line of George Best shirts and a Tibetan national team kit. 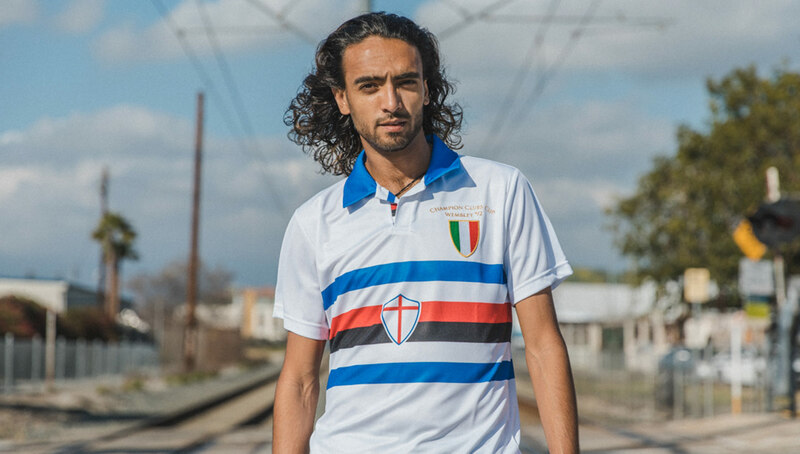 Continuing to outdo themselves, COPA’s latest offering comes by way of Serie A side Sampdoria. 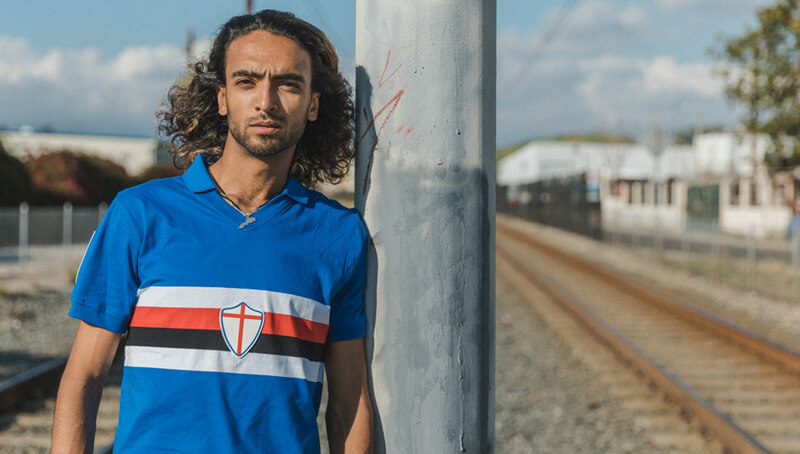 Featuring kits from the 1956-57, 1975-76, 1981-82, and 1991-92 seasons, the collection highlights why any Blucerchiati fan would proudly tell you that this is the world’s most beautiful shirt — and we can’t really disagree with them there. This just might be COPA’s finest work yet. Handling the collection up close, the first thing that immediately stands out is the quality of each item. From the stitched patches to the materials, each kit is extremely detailed and nearly identical to the original. 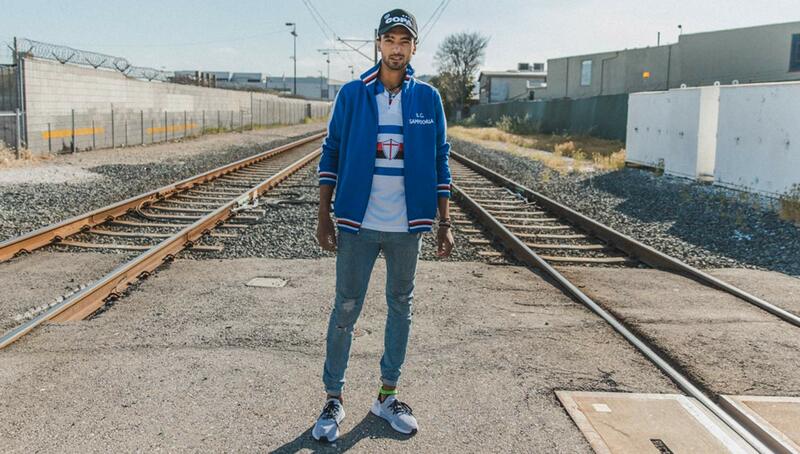 It’s clear that COPA has put a premium on craftsmanship. 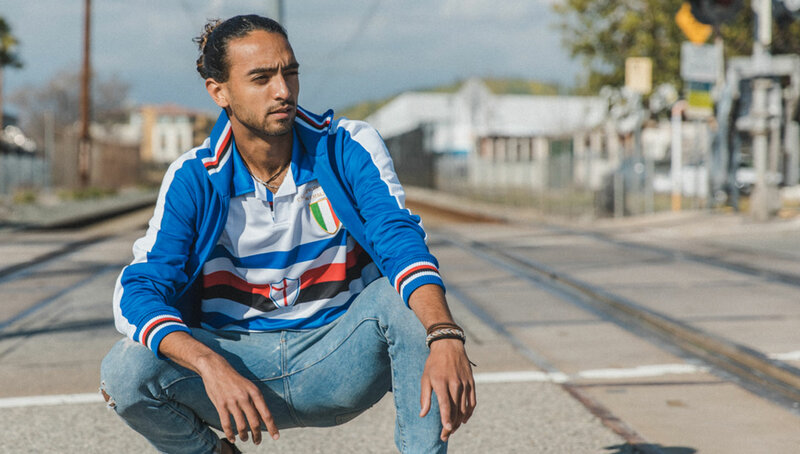 Complementing the foursome of kits is a retro jacket, t-shirt, and of course, a “My First Football Shirt” edition for the youngest of fans. 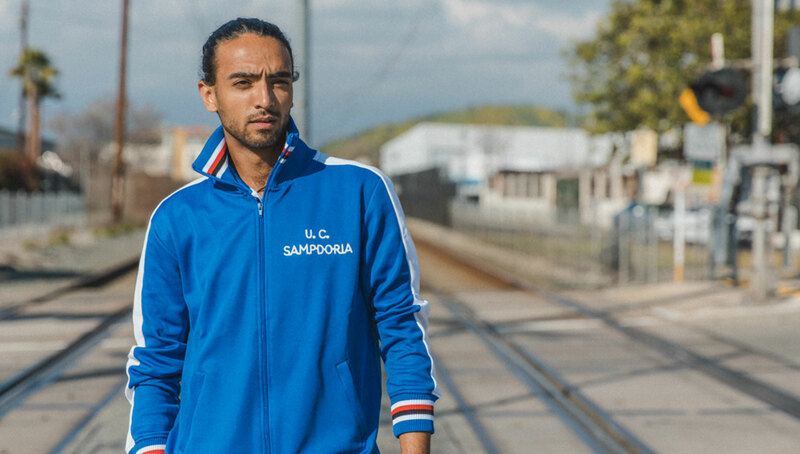 Each item is packaged in a special Sampdoria-branded gift box, a nice touch of class that we’ve come to expect from COPA. 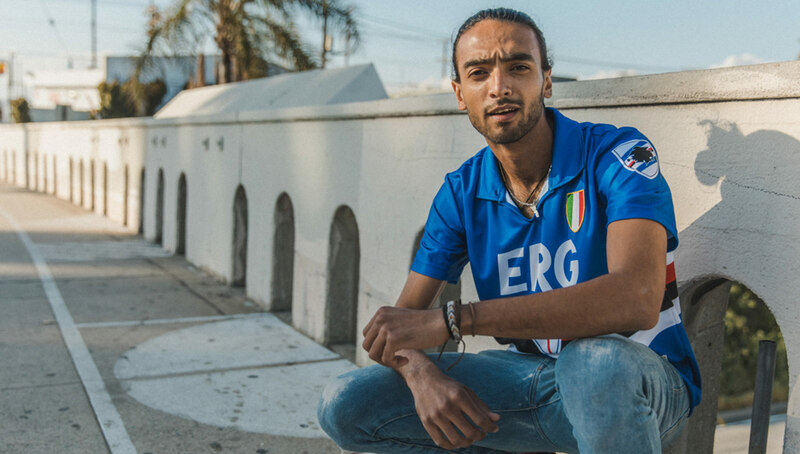 Available now, you can pick the entire line up via COPA’s online shop, flagship store, and select retailers located throughout the world.